Wireless charging is something we all can make use of considering how much we rely on our smartphones and how much of a hassle it is to carry those tangling charger wires. Up till now, the technology required a special charging pad for this purpose but Samsung has plans of changing that by incorporating the charging technology into a monitor. 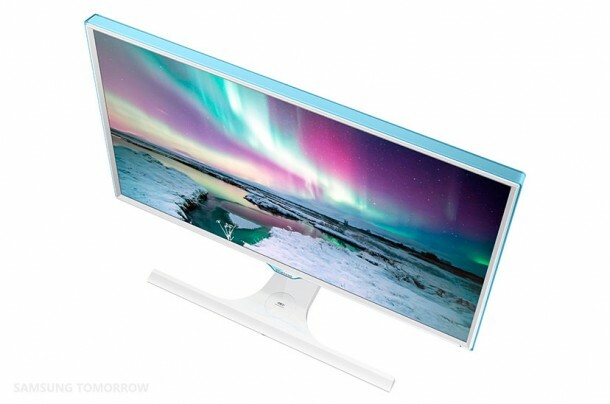 The SE370 looks like any other monitor when you look at it first with two options when it comes to screen size; 23.6 inches or 27 inches and comes with a white and blue finish. However, a closer look at the stand reveals that the stand has a Qi charging pad incorporated into it. 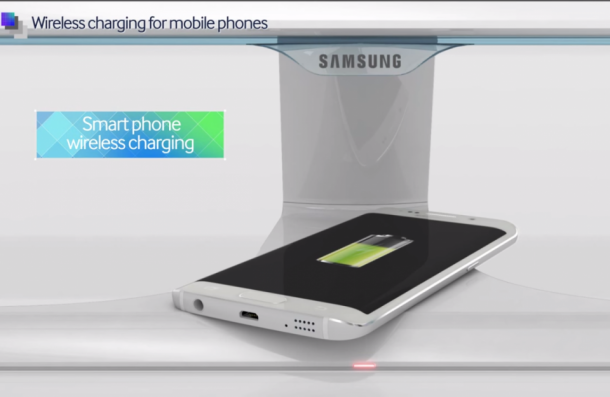 Yes, Samsung has merged monitor and wireless charging technology together. Most of the people tend to rest the phone closer to them on the desk when they are working on a computer and hence it makes perfect sense to have a charging station available right on the desk without taking extra space. Now with Samsung monitor, all that you need to do is to place the phone on the stand of the monitor and let it charge autonomously. An LED light shall switch on to remind the user that device is being charged. Devices that support Qi charging can be charged via this gadget only. A lot of research is being done regarding wireless charging technology and people are looking for new means of charging their phones without the hassle of wires. Samsung sure has designed a market-worthy gadget! Let’s see how it performs though in the real world.